There are many advantages to playing at a no deposit casino like Casino.com Canada. Firstly, you get to experience the exciting world of online casino games playing for free, with no deposit required and no cash stakes involved. You play using virtual chips, and you get access to a full range of state of the art casino games in the comfort of your own home. When you choose playing for free in a no deposit casino, you have the opportunity to learn the rules, format and software for that game, and you also get to grips with the betting structure and pay outs, giving you the perfect opportunity to learn more about your favourite form of online entertainment. You may also be eligible for a no deposit casino bonus. 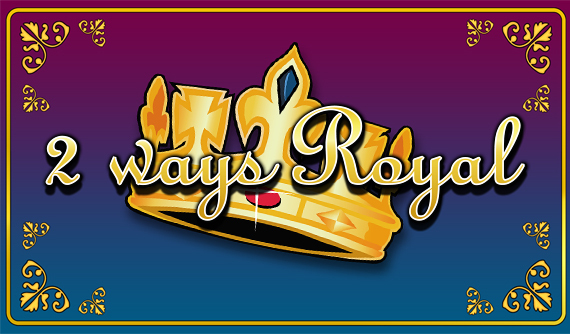 A playing for free casino bonus provides you with a small amount of cash in your bankroll to try out playing your favourite games for real money – you don’t need to make a deposit and there’s no obligation to continue to play real money games. If you’re wondering how to claim a no deposit bonus – don’t worry! It’s a fast and simple process; simply go the promotions area and click on the bonus information that’s available for full details. Makes sure you fulfil the terms and conditions and follow the instructions to claim your free online casino games bonus – no deposit needed! If you enjoy playing free casino games in our Casino.com Canada online casino, you might enjoy the benefits that our real money casino has to offer. 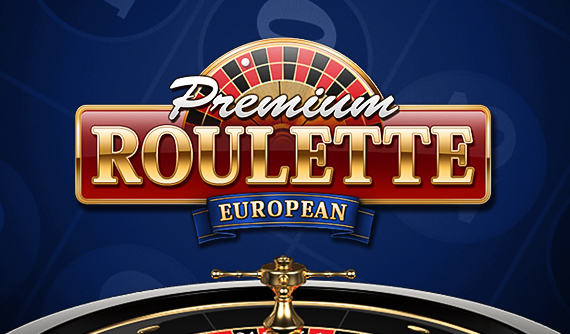 As well as playing popular casino games for real money pay outs, you also gain access to extra games such as live dealer games and slots machines online with progressive jackpots. When you play for fun, you stake virtual chips and win virtual chips, but when you play for real money, you win actual cash – and when you open a real money account and make your initial deposit, you can often claim an exclusive welcome bonus to boost your bankroll before you even play. 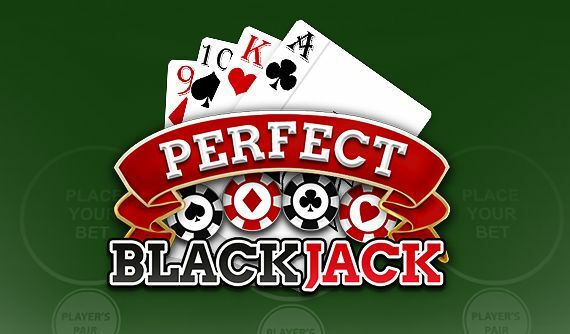 Popular casino games you can play in a real money casino include online Blackjack, Roulette, Slots machines, and live dealer games; each offer easy to learn rules and plenty of entertainment. To get started, open a real money casino account and make a deposit choosing one of the many fast and secure payment methods on offer. You can choose from a range of credit cards, debit cards, e-wallets and online transfers; simply select the option that matches your preferences. As soon as your funds show in your account, go the casino lobby and select which game you wish to play. Then, set your coin level, make your bets and play – any winnings will be highlighted on screen and paid automatically to your bankroll.